CM Punjab announced apna rozgaar scheme in Pakistan in which different cars will be given to the eligible candidates. Chief minister of Punjab always tries to providing good schemes for Younger s of Pakistan. This scheme is one of them, currently government of Pakistan starting to receiving scheme applications, but it will be start earlier, we will be update you when government of Punjab will start this scheme. It is mentioned here that Yellow Cap again scheme started by government of Punjab, according to this scheme unemployed Youth can take benefit, by taking Bolan and Ravi Green Cap and start their own business from own buss. All the Candidates whose want to apply for the Apna Rozgar Scheme 2019 they should know about the Eligibility Criteria. CM Punjab Apna Rozgar Scheme 2019 Car/Vehicle Distribution Scheme will start in this month And You can get the Applying process application form download and few instruction that we provided for your help. Special extra quota has been reserved for Southern districts of province. 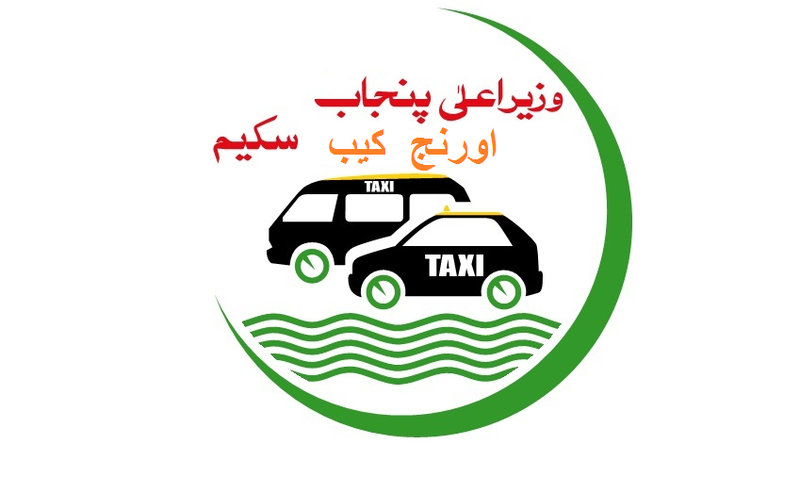 Last time 20000 taxis were distributed under CM Punjab Taxi scheme. Successful applicants will have to pay 20 percent down payment. Net price of Suzuki Ravi is Rs. 597,000 while down payment is 17o,000. Monthly installment will be just Rs.9000. Net price of Suzuki Bolan is Rs. 655,000 while down payment is 177,000. Monthly installment will be Rs.10,000. The application forms can be obtained from all BOP bank branches, or you can download. The applicant must have complete Application form with attested copies of Valid Computerize driving license, CNIC, educational certificates, Domicile & two recent photographs must be attached with application form and send this from to BOP. Both female or malecitizens of Punjab can apply on Apna Rozgar Scheme 2019 & Green colors Suzuki Ravi & Bolan will be distributed among the selected candidates. Applicants will be selected through transparent computerized balloting. Quota will be reserved for each district of Punjab. Bank of Punjab will lease the yellow cabs. Computerized balloting will be conducted in front of media to ensure transparency. District verification committee (DVC) will verify the credentials of all applicants. Taxis will be provided at discounted rates (40000 below the market rate). Last time monthly installment was Rs. 8000.This year monthly installment for bolan is Rs. 10000 and for ravi is Rs. 9000.